Our new Bag Garden Fundraiser is a terrific way to raise money AND do it in the most earth friendly fashion possible. It's a great selection of earth friendly products. It costs nothing to start. And the bag gardens sell for only $10 each. 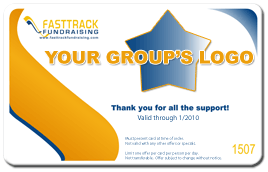 Fast Track Fundraising will provide each a free full color brochure for each member of your group. 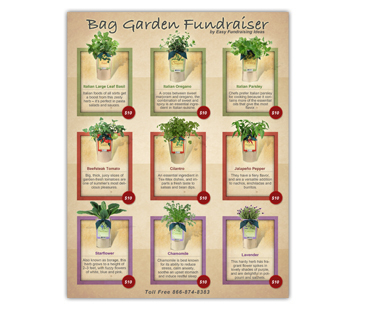 You take orders for your Bag Garden fundraiser using the free brochures and collect your money at the time of the sale. At the end of the sale collect the order forms, tally them together and place a bulk order for the bag gardens you have sold. You can use the money you have collected from the pre sale to pay for your purchase, eliminating the need for any upfront money. Your group will make 50% profit on all the bag gardens you sell. If your group sells more than 150 gardens we will pay for all shipping costs. On orders of 150 units or less we charge a $65 shipping fee. 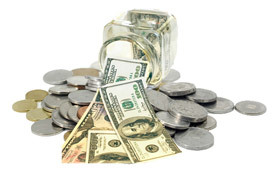 NO money upfront - There is no risk or cost to start a bag garden fundraiser. 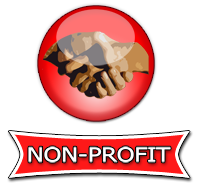 We will provide each member everything they need to start your fundraiser free of charge. FREE Brochures - Selling bag gardens is risk free. 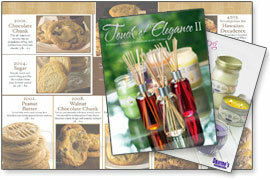 We provide free brochures, free order forms and free cash collections. 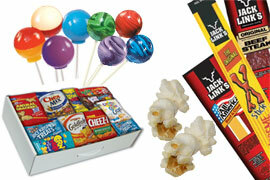 FREE SHIPPING - Your group can qualify for free shipping by selling 150 or more orders of bags. If you sell fewer than 150 we charge a nominal $65 shipping fee. Have members sell fundraising bag gardens to friends and family and collect payment. 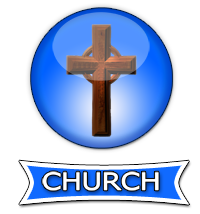 Collect he order forms and money and tally them all together at the end of your sale. 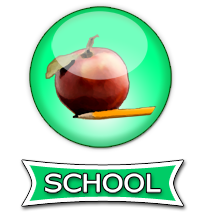 At the end of your sale you should collect all of the order forms and cash from each member of your group. You can use our online tools to tally your order forms and place your bulk order or simply call us toll free to place your order. When will you get your bag gardens? The turnaround time on fundraising bag gardens is very short. 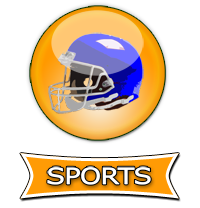 Once we receive your order and payment we will have your order shipped within a few business days. Orders are shipped via UPS or FedEx Ground. That means transit time anywhere in the United States is 4 or fewer days.